Notice to customers: Root Ball hedging is now available to order. See the species below for those with root ball options. If you need further information, please call 01257 263 873 to enquire. Root ball plants are an established field grown plant, left to develop for a number of years to provide hedging with good height and foliage structure. Many root ball hedging plants are in fact evergreen and are fairly substantial being some of the larger hedging plants that we supply and providing immediate impact when planted. Root balled hedging plants are grown naturally in a field, not unlike bare roots and when ready for delivery, they are scooped out of the ground by a machine which cuts a ball of soil around the root system. This is then wrapped in a biodegradable hessian sack or a wire cage (for the larger plants), both of which are left on the plant when planted in the ground and decompose naturally. Being field grown rather than pot grown which take more care and cultivation, root ball hedging size for size is often a lower price than the equivalent pot, therefore well worth considering if a more developed hedge is required. For more information on root ball hedging along with our other root types, read our full Root Types Explained Guide. From £23.99Beech (Fagus sylvatica) is not grown for its flowers or fruit but for its superb foliage of delicate fluttery leaves with wavy edges, initially a gentle soft golden green, then bright green and finally coppery. 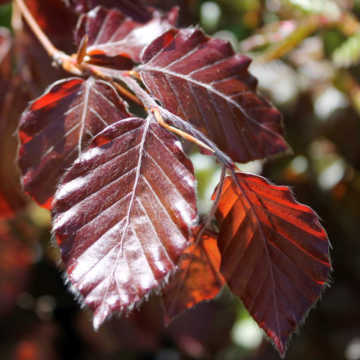 From £29.99Gorgeous Copper or Purple Beech hedging is the same in all respects as its green counterpart, Fagus sylvatica, other than that its leaves are darkly coloured in hues of purple and dark green from spring to autumn and then copper coloured in winter - a fantastic specimen hedge! 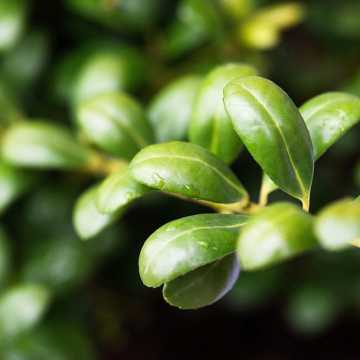 From £11.99The Box hedge plant (Buxus sempervirens) is the ideal species for formal low hedges or pathway hedging as well as being a classic topiary plant. 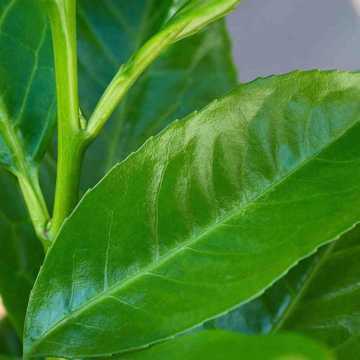 From £14.99The Common or Cherry Laurel is a vigorous, dense evergreen shrub with large, glossy, bright green leaves, which makes an ideal hedge. 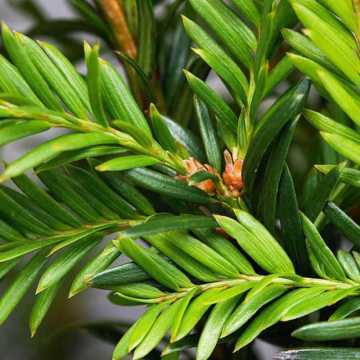 From £13.99English Yew Hedge (Taxus baccata) is the classic British conifer hedge plant, called the King of Hedges. From £39.99Hawthorn (Crataegus monogyna) is a popular native deciduous hedging plant also known as Quickthorn, May Blossom, May Thorn or May Flower. From £17.99English Holly is a beautiful and versatile evergreen, famous for its prickly leaves, red berries and attractive aesthetic. From £24.99Hornbeam is very similar to Beech (Fagus sylvatica) in appearance but its leaves have deeper veins. From £29.99Japanese Holly has dark green glossy small leaves and a smattering of white flowers in spring and insignificant, small black berries (poisonous) in autumn. 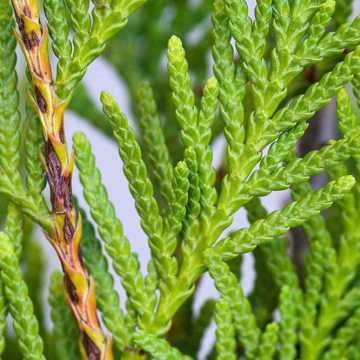 From £27.99Leylandii is the fastest growing hedge plant of all, growing approximatey 75-90cm a year! 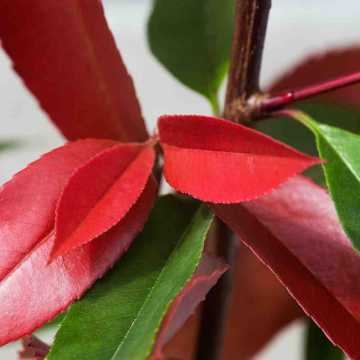 From £39.99The Photinia Red robin hedge plant (Photinia x fraseri) is a marvellous alternative choice for an evergreen hedge because of its brilliant red glossy young leaves, which give a spectacular display in spring and summer before maturing to dark green. 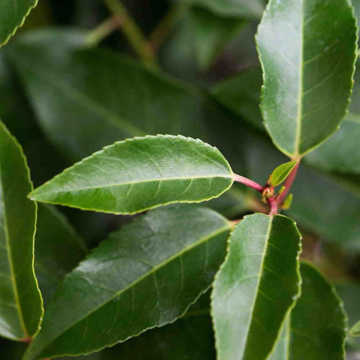 From £19.99Portuguese Laurel (Prunus lusitanica Angustifolia) boasts luscious dark green, pointed, glossy leaves on striking deep pink or maroon stems. 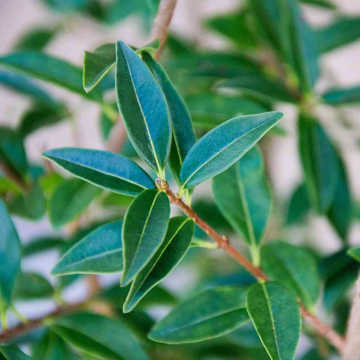 From £20.99Privet is a widely grown evergreen/semi evergreen, meaning that it is generally evergreen but may lose some or all of its leaves in very hard winters although it shoots right back again in Spring. 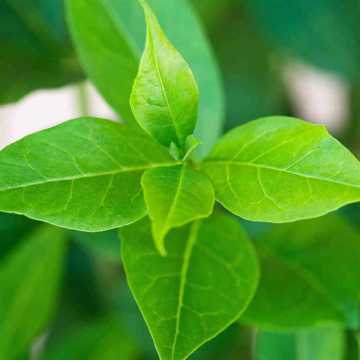 From £35.99Wild Privet is a very popular semi evergreen/deciduous variety (it will lose some leaves in frosty weather). 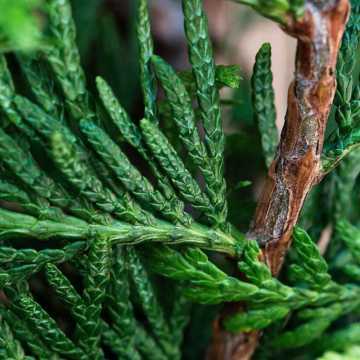 From £17.99Western Red Cedar (Thuja plicata) is a great alternative to Leylandii hedging, as it is slower growing but still provides a dense, evergreen, conifer hedge.